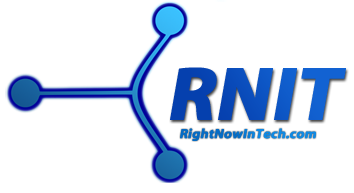 RNIT: Apple Sends Oct. 23 Invites - "We've got a little more to show you." 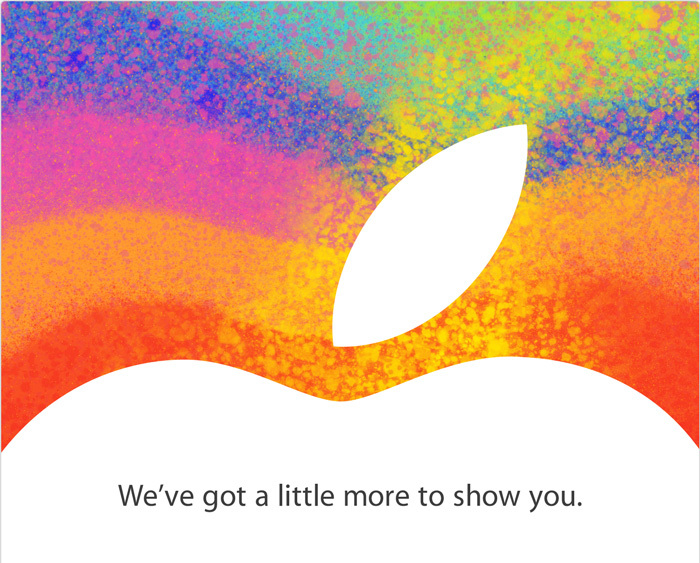 Apple Sends Oct. 23 Invites - "We've got a little more to show you." A few hours ago, Apple sent out invites to the press that says "We've got a little more to show you." Everyone is speculating that at this invite-only event, Apple will announce the widely expected "iPad mini" or whatever they will call the smaller iPad. The event will be held at the California Theatre in San Jose and many big blogs will be covering it live.